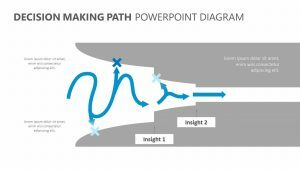 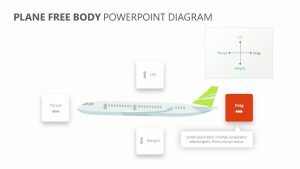 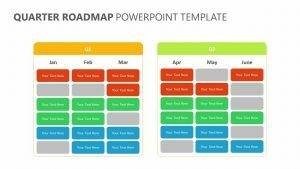 With the 3 Phases Diagram for PowerPoint, you can examine the different phases that must be complete in order to reach a goal or an end to a project with ease. 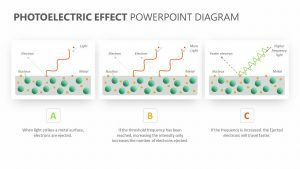 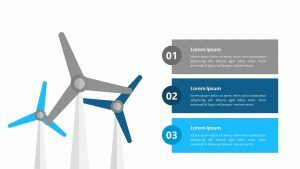 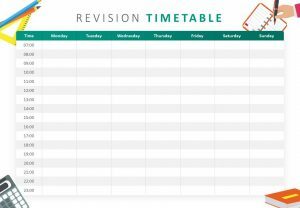 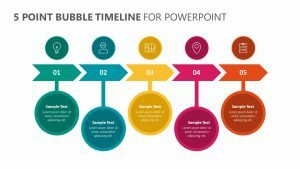 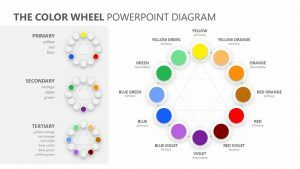 This 3 Phases Diagram for PowerPoint is a single editable PowerPoint slide that will allow you to break down your work into three different phases as well as go into a bit more detail about each one inside. 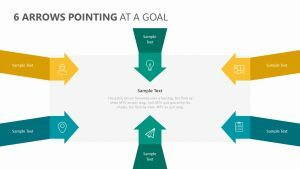 The text in all of the boxes can be fully edited, as can the colors that go along with each one of them. 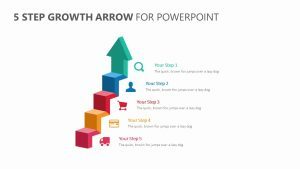 Arrows point from one box to the next.